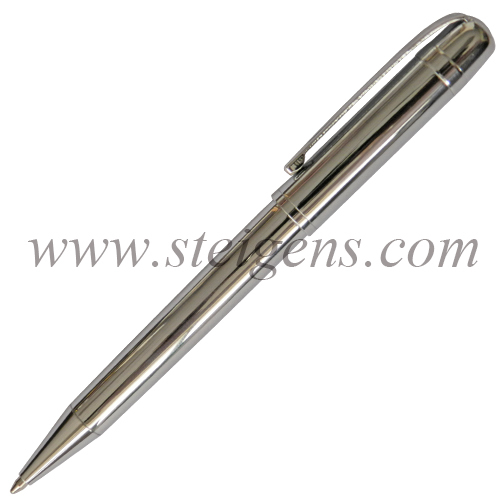 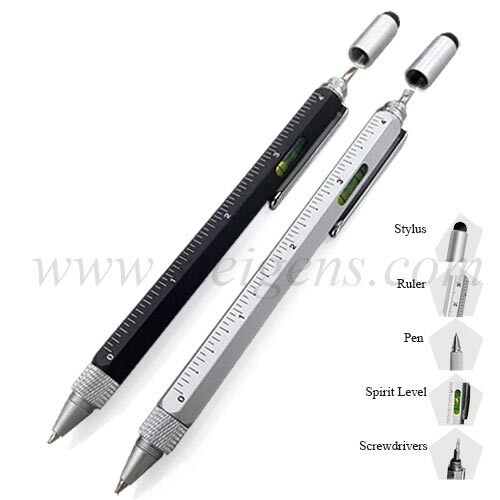 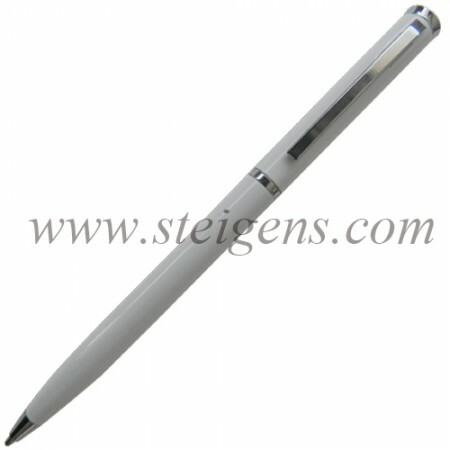 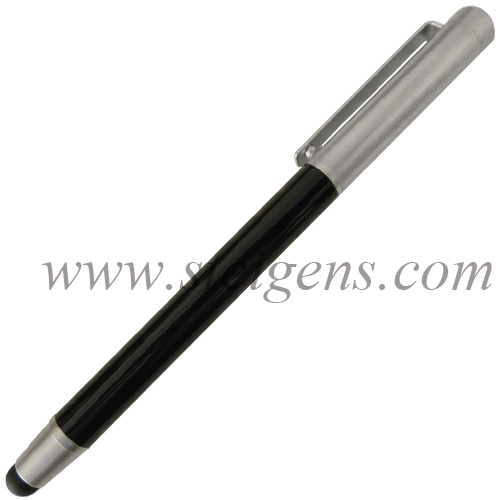 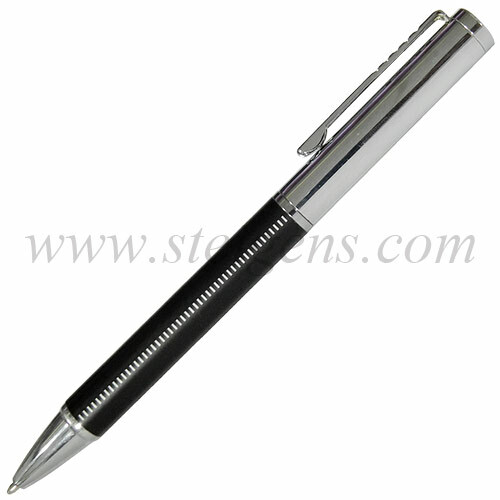 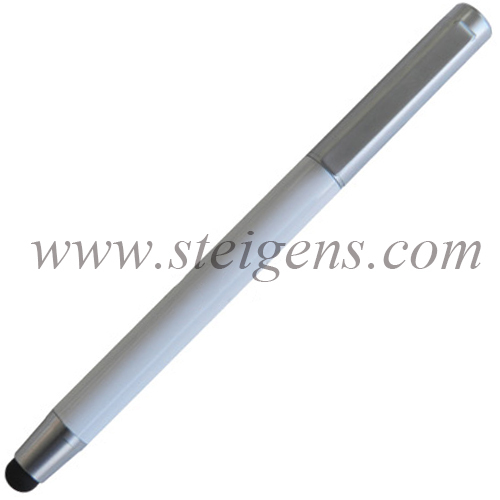 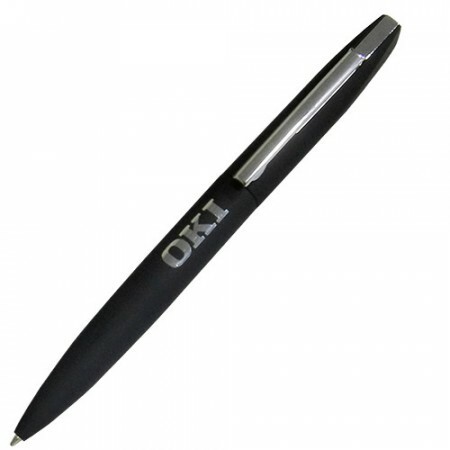 Search more elegant look with a higher perceived value of Promotional and Corporate Metal Pens from Steigens in Dubai. 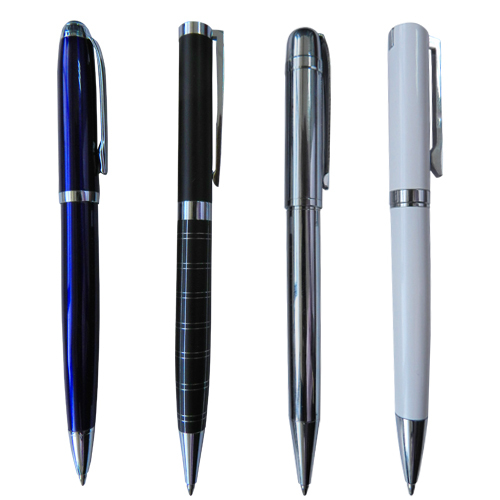 Corporate gifts pens are very attractive, come in all size and shapes, usually with the purpose of aiding business relationship and practice. Metal pens are used day to day basis in schools, colleges, organizations and various kind of purposes. We offer Corporate Gifts metal pens with screen printed or engraved business logo giving efficient look and long lasting impression from others.